Scrapes and scratches appear whenever your car’s bumper rubs against a sharp object. As your bumper sticks out further than other parts of your car, these are incredibly common. Many car owners tend to ignore the odd scratch here and there as they are to be expected. 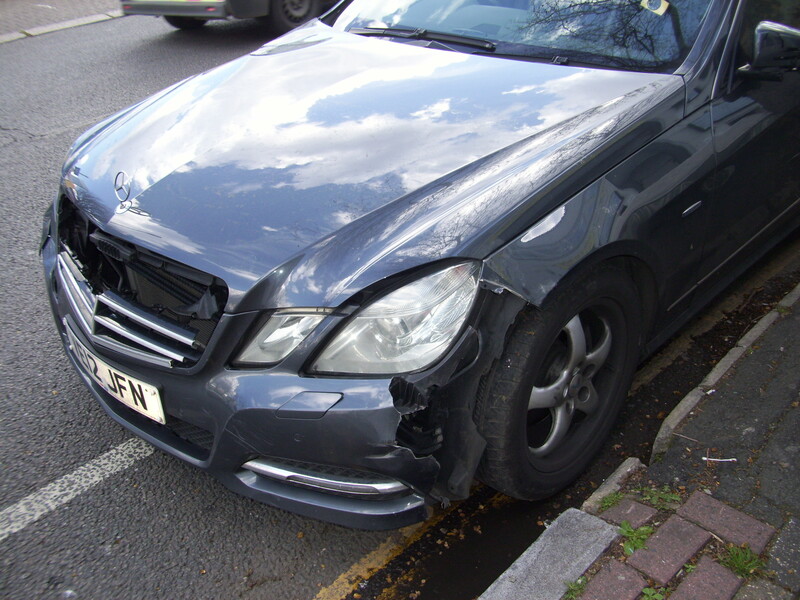 Your bumper will be cracked if it has come into extremely hard impact with another object. Perhaps a car failed to brake quickly enough and hit the back of you, or maybe you reversed a bit hard into something. Either way, this will require professional help. It is possible that the bumper of your car will bend, and the cause is similar to that of a crack. Hopefully, the bend is limited only to the bumper and not to other parts of your car’s bodywork. This will make fixing the issue much quicker and more affordable. Over time, it’s natural for the paintwork on any part of your car to rust or fade, especially if it’s left out to the elements a lot. To help avoid this, we’d recommend keeping your car under some sort of shelter for most of the day. Be sure to clean the car, and especially the bumper, regularly. It’s time to start taking better care of your bumper! So next, we recommend heading over to and reading this article on the easiest ways to repair damage to your car’s bumper. Or, if you’re looking for some more professional assistance, then we’re here to help. Just get in contact and request a quick and simple quote, today. Our number is 02070419680.